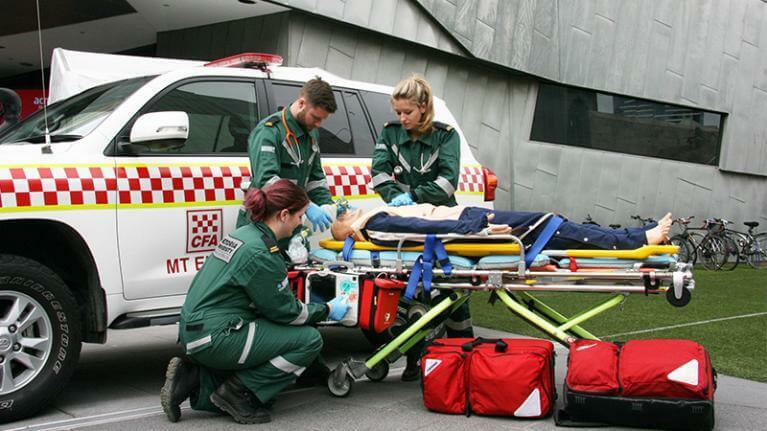 Paramedics who call Bentleigh home, as well as paramedics who regularly attend emergencies in Bentleigh, are important members and contributors to the community of what is a great and well-regarded suburb of Melbourne. Oz Lend, through our Paramedic Loans Bentleigh solution to difficulties paramedics often experience when trying to have home loan assessors consider their total income, rather than just base pay, when determining loan amounts available to fund purchases, recognises this valuable contribution. Our lending panel for Paramedic Loans Bentleigh includes lenders who offer highly competitive interest rates to paramedics as well as a special “paramedic only” increase in the threshold at which Lenders Mortgage Insurance is required for loans approved. One of these lenders, will also accept a paramedics total earnings from paramedic service, thereby delivering greater borrowing capacity in most instances. 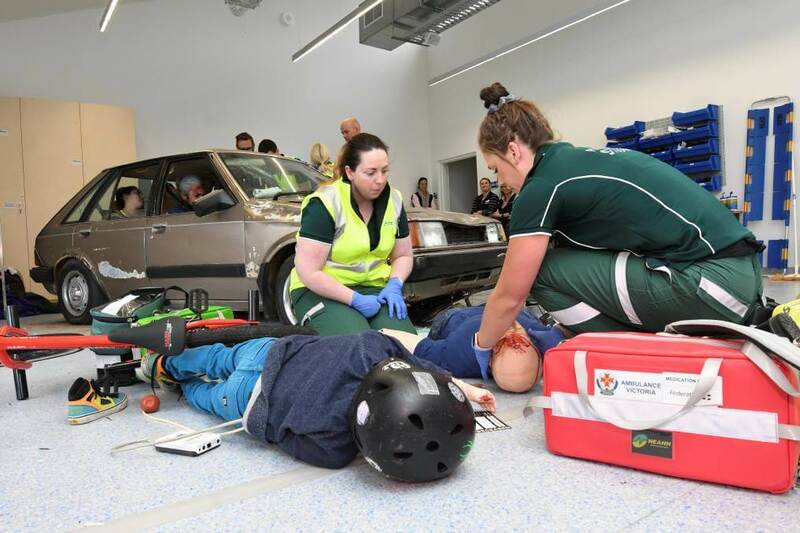 When a local paramedic utilises Oz Lend to assist in their loan application process, their immediate and extended families, are also able to utilise our services to obtain the mortgage loans they need, to finance their property purchases. Whilst they may not receive the same offers from the lenders who support Paramedic Loans Bentleigh, they will be well looked after by Oz Lend in locating the best available options for their circumstances, their incomes, and the type of property concerned. 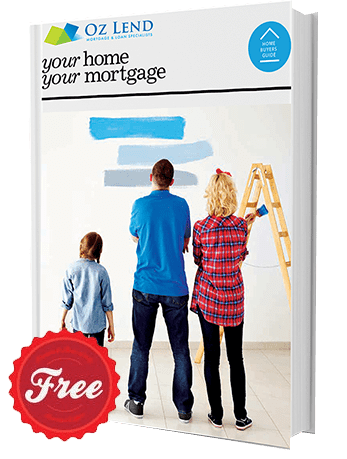 Oz Lend offers paramedics and their family members new property loans, loans to be used to refinance existing principal and interest or interest only loans, and loans to be utilised for the purposes of consolidating several debts into a single home loan with one monthly payment. If you are a local paramedic, or a paramedic who works in the Bentleigh area, why not take advantage of our extensive mortgage broking experience and professional service and either drop in to our Bentleigh East shopfront office, or simply call us today, to discuss how we can assist you to obtain the home loan you need to realise your dreams.